A new year and what better way to start than with the announcement of the first race in the new Skyrunning UK ‘Skyrunner® National Series’ – the ‘3x3ULTRA’ by High Terrain Events. Over 4000m (13,000ft) of ascent await participants of the 3x3Ultra. 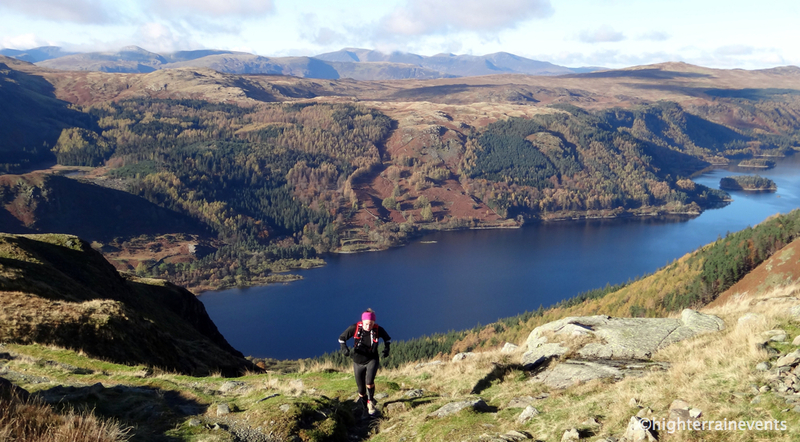 “It’s an opportunity to cover three classic Lakeland peaks in an accumulative distance of 80km’s”, says High Terrain Events race director, Ian Mulvey. Salomon athlete, Ricky Lightfoot (IAU World Trail Champion 2013 and Otter course record holder) has been instrumental in combining his skills and knowledge in designing a course that will bring Skyrunning UK an event that ultimately will create the perfect flagship for the Skyrunner® National Series (SNS) within the UK. 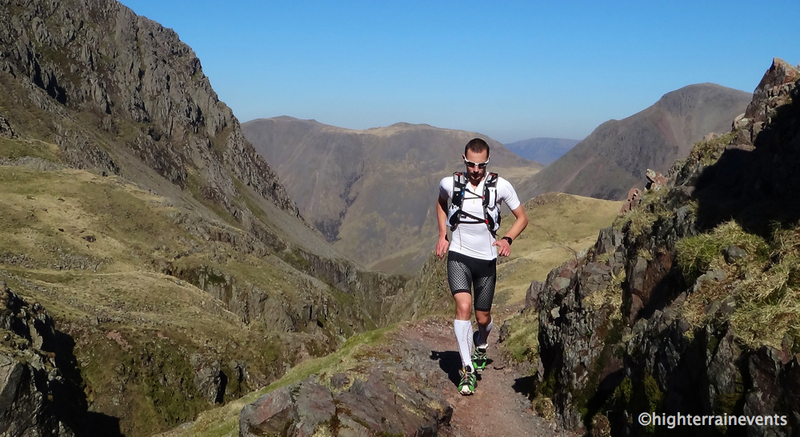 Based on the classic ‘Lakes 3000’s’ the 80km route will include Scafell Pike, Helvellyn and Skiddaw. An amazing circular route over the best mountains available within the UK, it promises to be a tough challenge. “Skyrunning is about running high up on rough ground. Getting up, over and along big mountains with big views. The 3x3Ultra does just that and it’s great to see it finalized on the all new Skyrunning UK calendar, it’s an exciting time”. The Skyrunner® National Series will bring a new race series to the UK. Made up of five races in each category (Sky and Ultra), runners will accumulate ranking points by competing in at least three out of five races over the SkyRace® and Ultra SkyMarathon® distances. Respective male and female winners of the ‘SNS’ in 2015 will be rewarded with the ultimate prize; not only they will they be crowned champions of the ‘SNS’ but they will also receive the opportunity to race in the final of the Skyrunner® World Series. The stage is set for the 3x3Ultra. 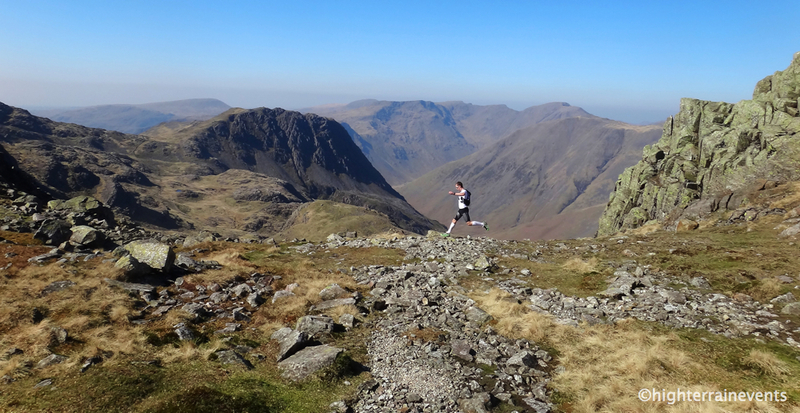 Seize the opportunity now and sign up for what will become an iconic Skyrunning UK event. This entry was posted in Uncategorized and tagged 3x3ultra, abdelnoor, alps, dolomites, giacometti, helvellyn, highterrainevents, iancorless, inov-8, isf, italy, keswick, lakedistrict, lightfoot, lupton, maxwell, mountains, Owens, Running, salomon, scafell, Sky, Skyrunning, skyrunninguk, symonds, trail, trailrunning, uk announces first skyrunning race, ultra, ultrarunning, vanhouten, vk. Bookmark the permalink.